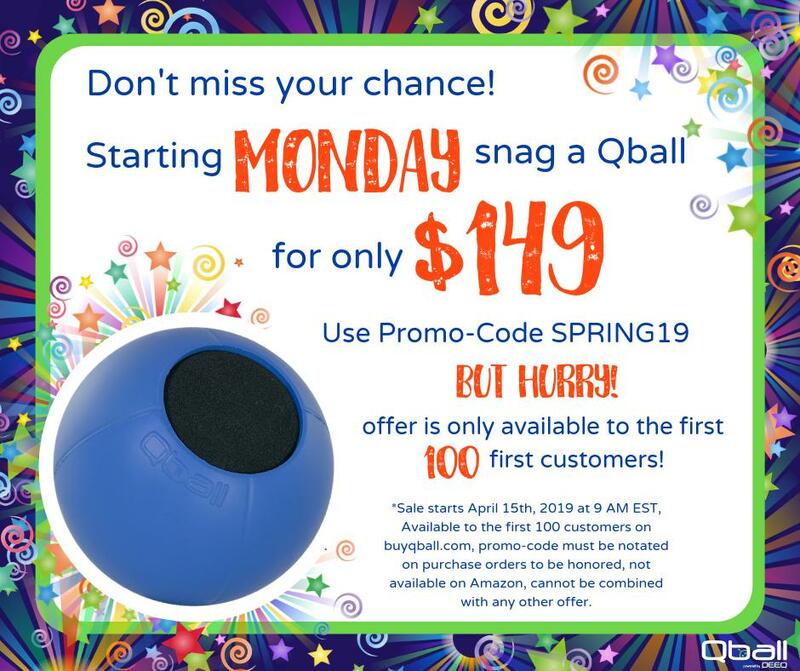 The throwable wireless microphone – perfect for classrooms, events, trainings, and more. CD quality sound, battery lasts 10+ hours, and a range of up to 75 feet! 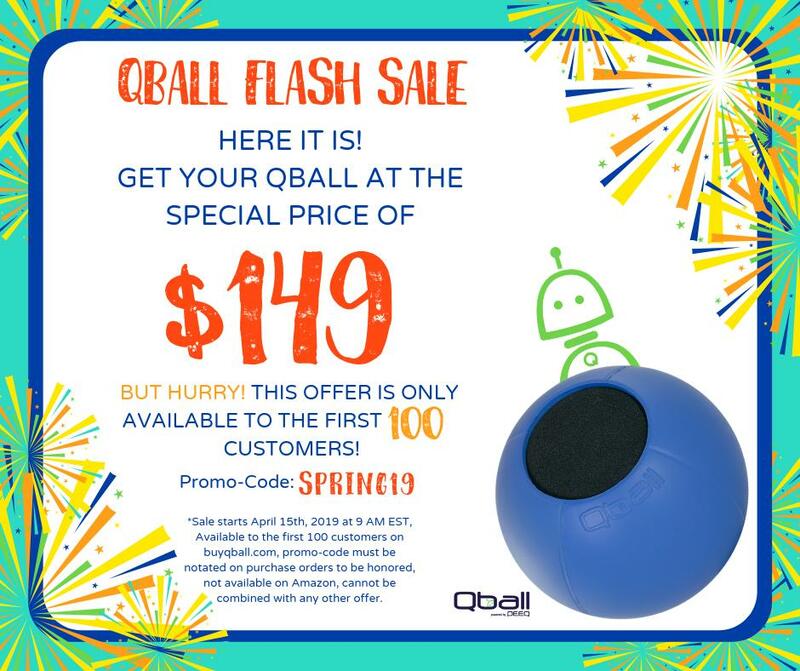 The Qball is made of light, soft, and durable foam, designed to take a beating. The microphone automatically shuts off while in flight (or dropped) so you don’t get any unwanted thumps or bumps over the speakers.